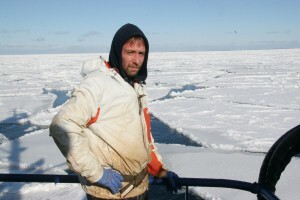 For Edgar Hansen, crab fishing is something he was born to do. “I was born in Seattle and raised on a fishing boat,” he says. 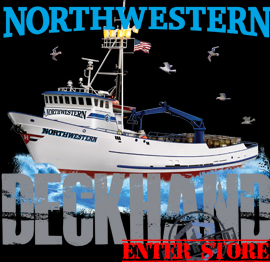 One of the crab fishermen on the Discovery Channel’s hit docudrama “Deadliest Catch,” Edgar works as the deck boss on the ship his brother Sig captains, the Northwestern. But before his time working with his brothers – Norman works on the ship as well – he had to work his way up. But his father got another boat, the Northwestern, and that’s where Edgar started working at age 17. “You start out as a greenhorn and you work your way up the ladder. Back then, in those days, you had to wait for someone to die or quit to work your way up the ladder,” he says.